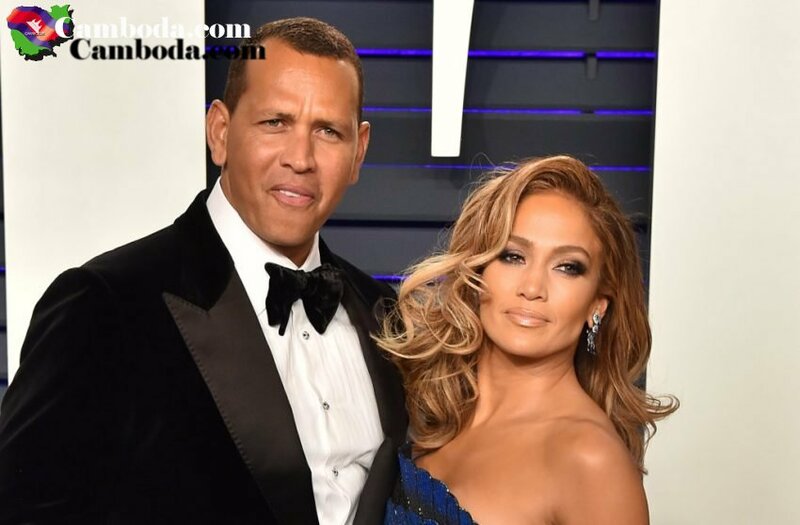 A- Rod cheated on JLo the same day she got engaged. JLo broke up with A - Rod. She said there will be no marriage at all.